We are running this campaign because we want to set up an NGO and want to spread this volunteers' network across every corner of the world. These days if we see, every second person is suffering from some kind of life threatening diseases. Some meet with road accidents, some of the people have Cancer, some are very poor that they feel insurmountable to survive, some people are sleeping hungry, some poor kids can't afford their education, some are malnutritioned, some are orphan, some are physically challenged ................. N number of problems. In order to face these all problems we are collecting funds.....Someone's dreams should not fade because of poverty.No one should die because of the need of blood, Cancer or any other medical emergencies. It also includes education for poor children, aid to physically challenged persons, rural area development etc. You name it and we will add it to our vision. Please donate whatever the amount you can donate easily. 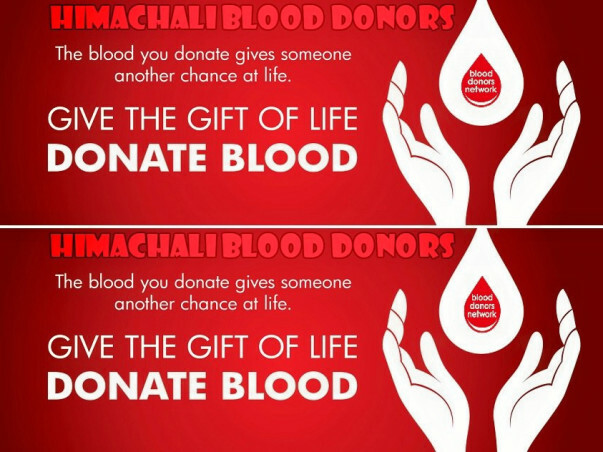 Your small contribution can change someone's life and may give someone an another chance at life. We laid our foundations on the occasion of New Year 01 Jan 2017 with an aim to help every needy anonymously and with God's grace we are getting immense support from public. 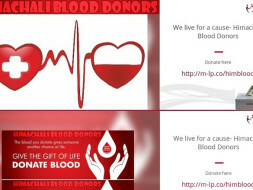 We have an online registration form where volunteers register as a blood donor and at the hour of emergency we contact those donors to help a needy. With volunteers' eternal support we have been successful to donate blood 50+ times so far and we are also into campaign for collecting funds. e.g. Pankaj's case. 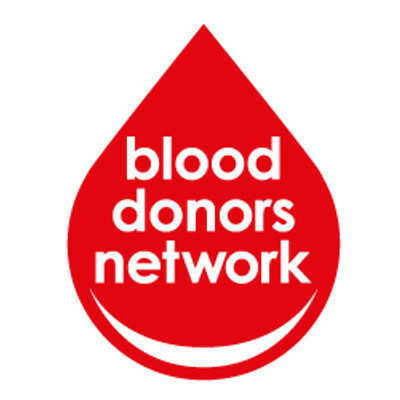 For Any of your Blood Requirements, please get in touch with us on Facebook. Leave your requirements and contact details in our inbox, we act expeditiously and try to serve in every possible way to all the queries. Note:- We all are volunteers and we don't charge anything for the services. 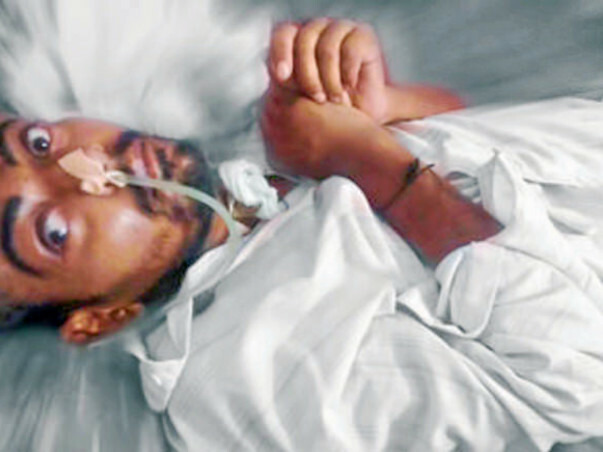 Help Pankaj to fight COMA. 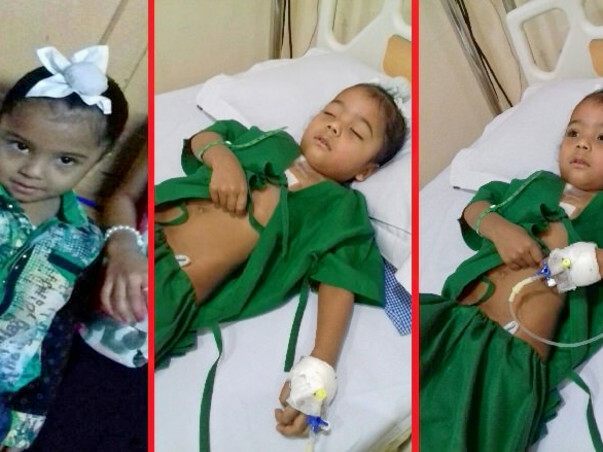 Help 4-Year Baby Rishit To Fight THALASSEMIA.